The learning outcomes principle is - explicitly since 2004 - systematically promoted in the EU policy agenda for education, training and employment. The learning outcomes approach binds together important European tools developed during the last decade, notably the European Qualification Frameworks (EQF). At national level, the learning outcomes form the basis on which national qualifications frameworks are built and is increasingly influencing the definition and writing of qualifications and curricula as well as the orientation of assessment and teaching and training. For all these purposes the learning outcomes approach strengthens the focus on the individual learner and the level of knowledge, skills and competence s/he is expected to achieve. This balances a traditional focus on education and training input, notably on duration and location of learning. Cedefop has carried out a number of studies mapping and analysing the use of learning outcomes for different purposes. 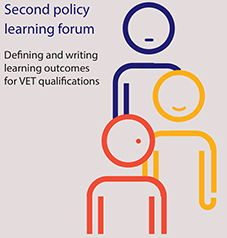 These studies support policy developments at EU, national and sectoral level and analyse how an improved use of learning outcomes can promote lifelong learning and reduce barriers to progression and mobility. Cedefop is regularly organising events on the topic of learning outcomes, allowing policy makers and practitioners to compare practises and exchange experiences. 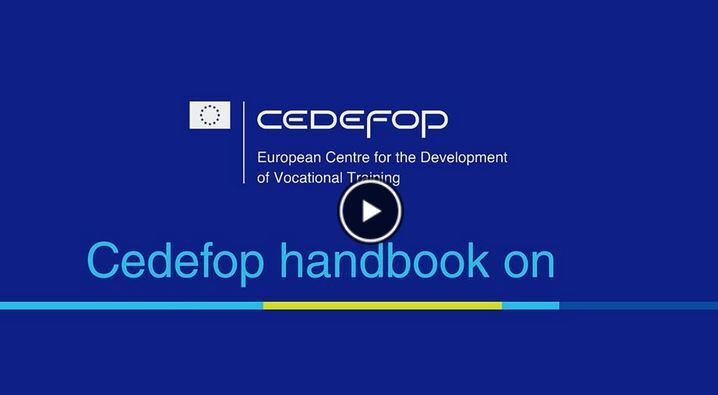 In 2017, Cedefop published a handbook on the definition and writing of learning outcomes which supports policy makers and practitioners in this area. A key purpose of the handbook is to identify key guiding principles, challenges and alternative solutions; strengthening the theoretical basis on which choices are made. The handbook provides a link to an extensive collection of national and sectoral examples and cases, allowing stakeholders to concretely compare approaches applied across (and beyond) Europe.